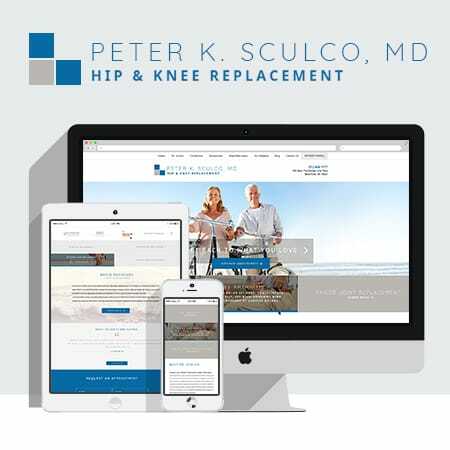 Peter K. Sculco, MD, an HSS-affiliated knee and hip joint reconstruction specialist serving patients throughout the New York Metropolitan Area, is pleased to announce the launch of a brand new website. Our new site includes features such as this blog, which will provide content related to hip and knee conditions, joint replacement & more. 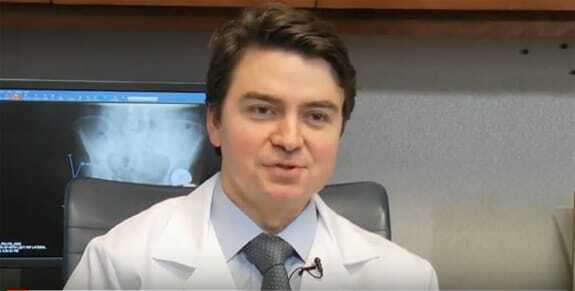 We invite you to explore our new site to learn more about Dr. Peter K. Sculco, the hip and knee conditions we treat and the procedures offered by Dr. Sculco. Our new website allows patients to easily schedule an appointment with Dr. Sculco at any time, using the appointment request form. Be sure to check back regularly to view our latest blog posts here!